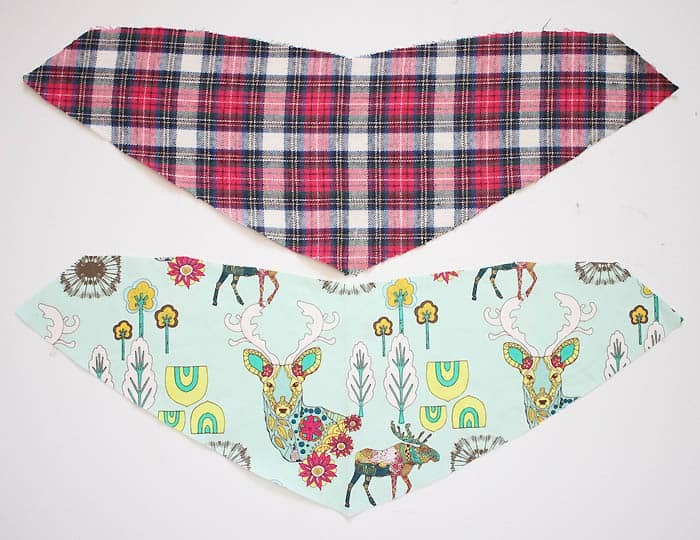 These DIY Bandana Bibs (or “Bibdanas) are a stylish alternative to traditional bibs. 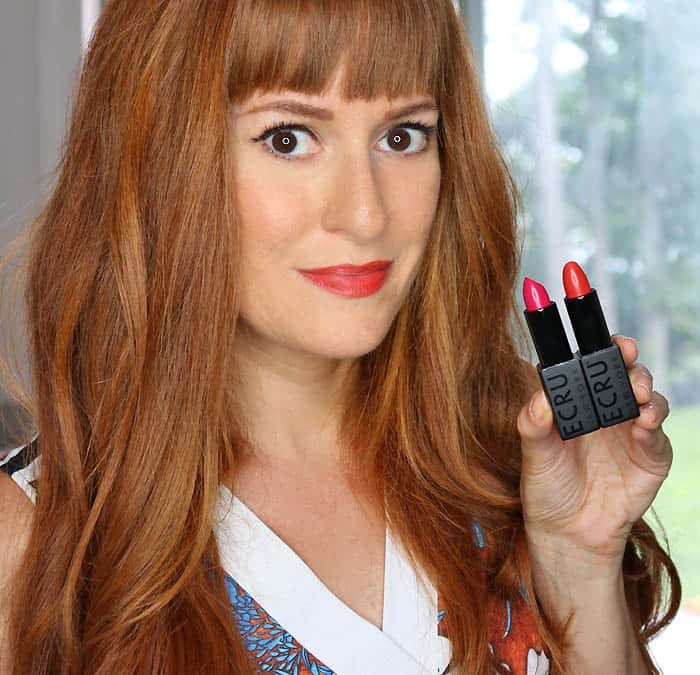 Not only are they super cute, they’re also great for teething babies. 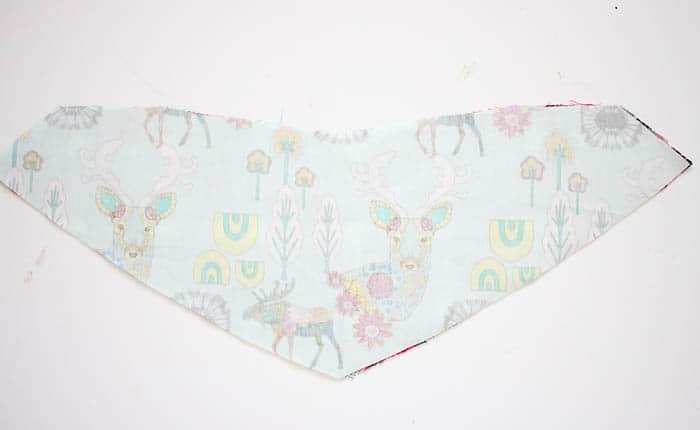 These bandana bibs are a breeze to make! I’ve made at least a dozen so far! 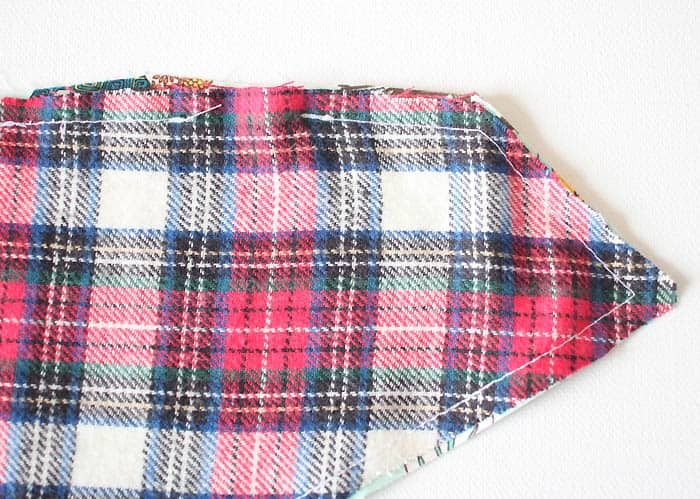 They make a fun gift and they’re a great way to make use of scrap fabric. 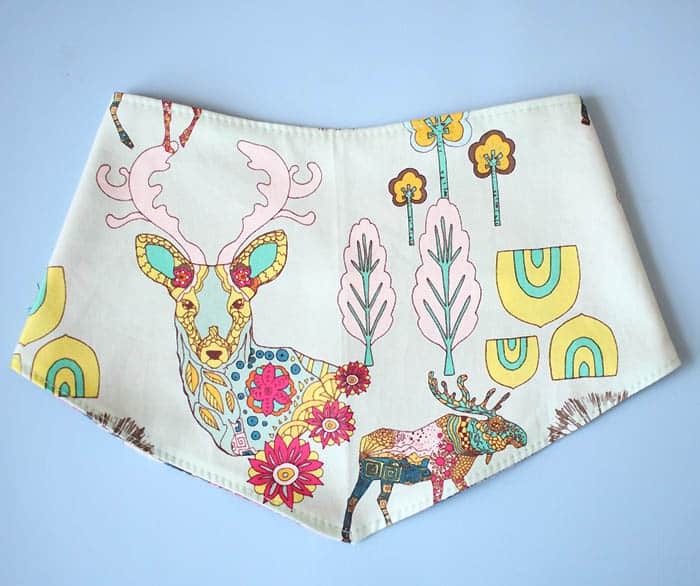 Print out the .PDF pattern by clicking this link. 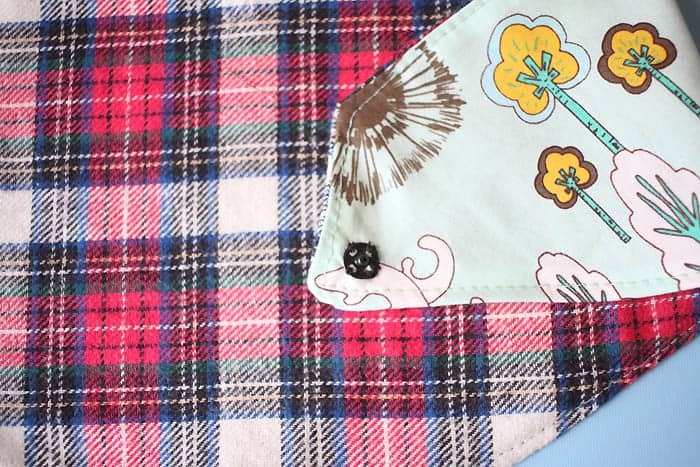 Using the pattern piece, cut out 2 bibs. One in the cotton and one in the flannel. 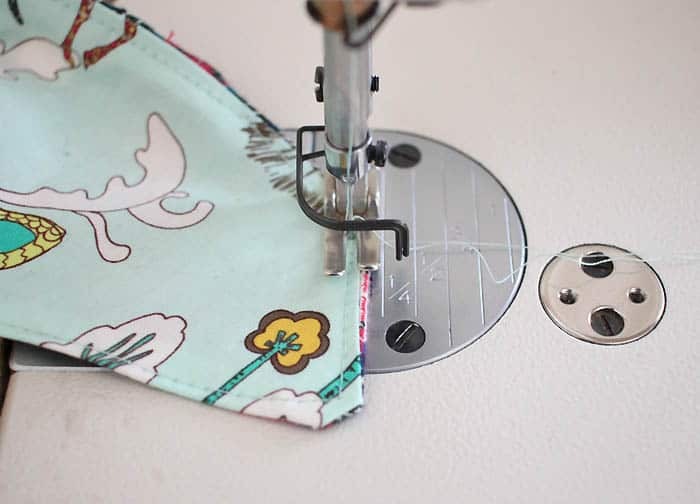 Sew around the entire bib, leaving a 1 1/2 inch opening at the top so you can turn the bib right side out. 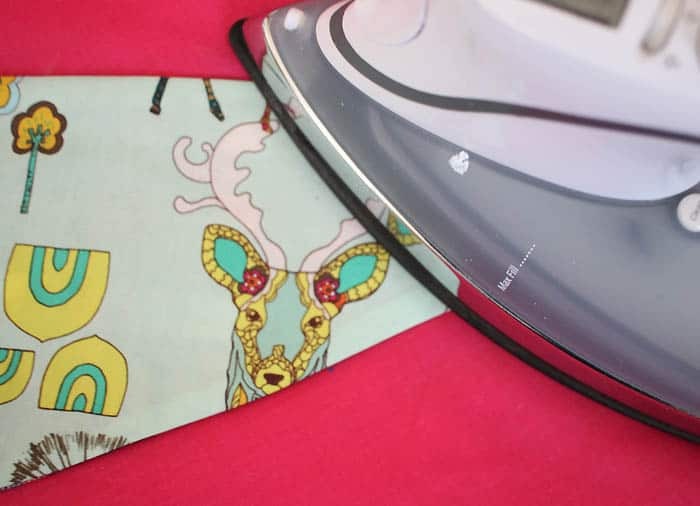 Turn bib right side out and iron all around the edges. Topstitch all around the bib. This will close up the small opening you left earlier. 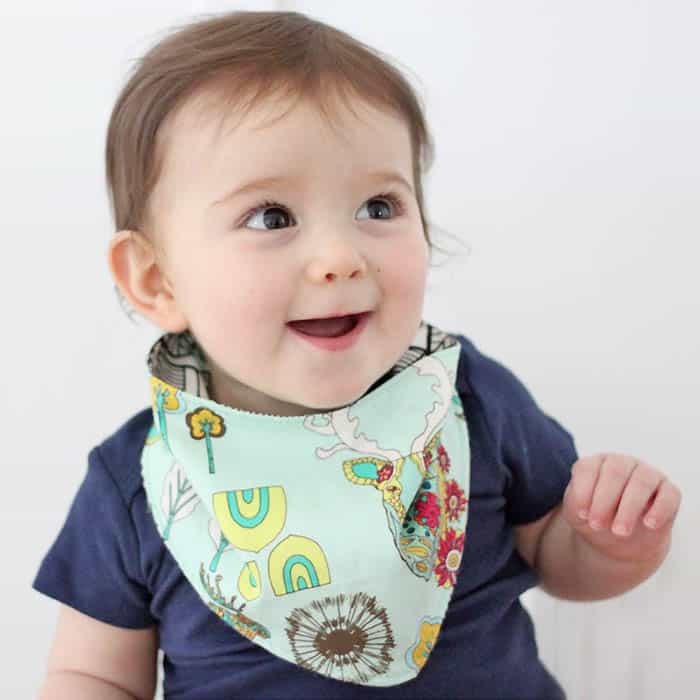 Thank you so much for these fabulous patterns and great links for three different methods and detailed instructions for making these cute bandana bibs. Your website is excellent. Warm regards.